Chis has contacted us after the race day. 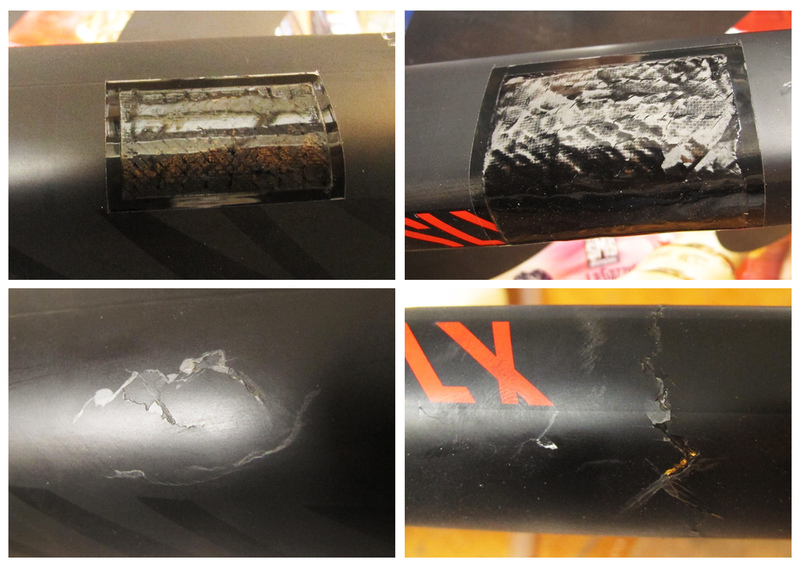 He had a big crash during the ride which caused damage on a top tube and seat tube. Frame has been repaired and heat treated as every frame which leaves our workshop. Now it is stronger then it was before and lifetime warranty is a proof that Chis can race with confidence.